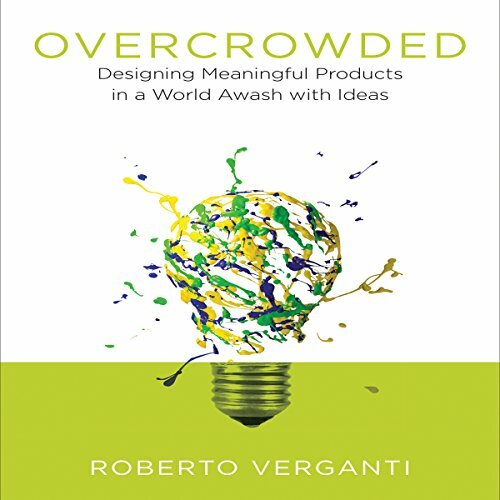 Showing results by author "Roberto Verganti"
Conventional ideation can create a bewildering sea of ideas. Here’s how to make sense of them - and capture big opportunities. The standard text on innovation advises would-be innovators to conduct creative brainstorming sessions and seek input from outsiders - users or communities. This kind of innovating can be effective at improving products but not at capturing bigger opportunities in the marketplace. 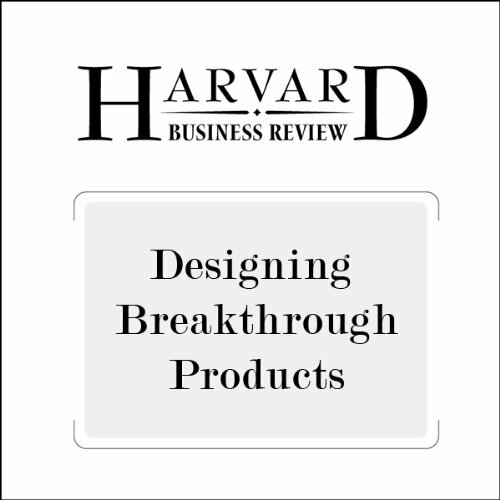 In this book, Roberto Verganti offers a new approach - one that does not set out to solve existing problems, but to find breakthrough experiences. 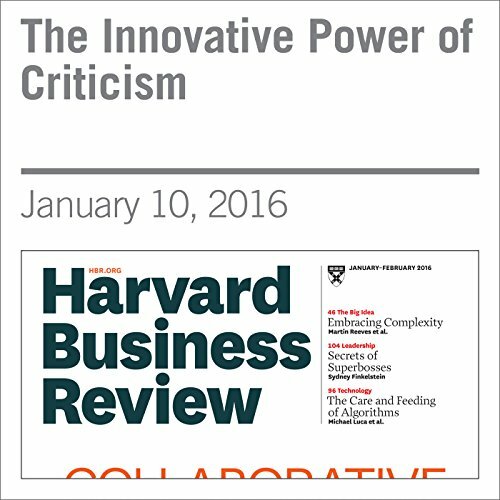 There is no brainstorming - which produces too many ideas, unfiltered - but a vision, subject to criticism. Roberto Verganti, a professor of the management of innovation at Politencnico di Milano, writes about how companies can systematically create innovations that customers don’t even know they want.